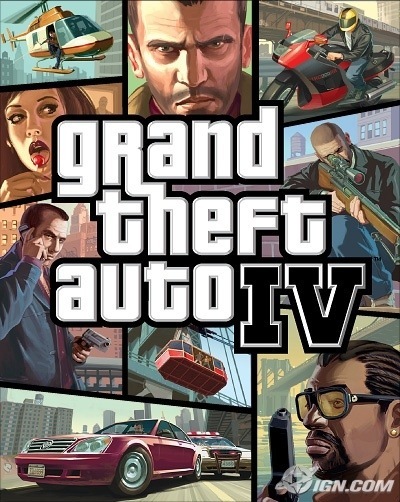 There is a bunch of new GTA IV info to share. There is 20 more new screen shots. In Australia PS3 pre-order are out selling the 360 version 2 two one. European stores are going to get a GTA IV bundle. Well it will include a 40GB PS3, a controller and a copy of the game. But the coolest news it that G4, (The TV network) is going to have hands on demo of the game Sunday, April 27. That’s going to be sweet.